Tree removal is our primary service and we take care of residents within the city of Memphis and the surrounding areas. After coming out and taking a look at your trees, we can evaluate the situation and provide an affordable tree removal cost. 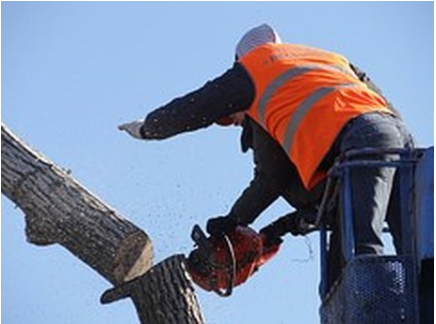 We have the appropriate tree removal equipment to remove fallen trees, leaning trees, dead trees, unwanted trees, infected trees, shrubs, and bushes. 1. Is the type of tree a desireable one? "Undesireable" trees are typically weaker in nature and prone to breakage. They drop lots of debris on the ground and often damage lawns and pavement. They also are prevalant in housing insects that destroy the trees and offer the ability for invasive species to proliferate. Some common undesireable trees include: willow trees, Norway maple, poplars, Siberian elm, and mulberrys. 2. How much of the tree is damaged? It is recommended that if 50% or more of the tree is damaged or compromised in any way that the entire tree be removed for safety reasons and appearance. 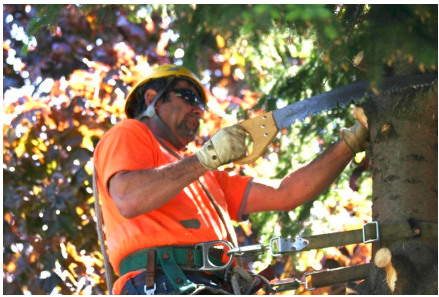 Dead and dying trees can be addressed through normal tree cutting, tree trimming, and tree removal services. Serious damage to the main portion of the tree is the greatest cause for concern. 3. How much room is there for the tree to grow? You want to make sure that the right kinds of trees are placed in the right proximity to your home. Larger trees shouldn't be any closer than 20 ft away from your home. Smaller trees can be planted as close as 6 ft away from your home. Trees that are being considered for removal, cutting, or trimming need to have the surrounding trees assessed for desireability. Will those trees be impeded upon? Will removal of any trees in questions enhance or impair the space they occupy? Make sure to ask those follow up questions after asking the original one. 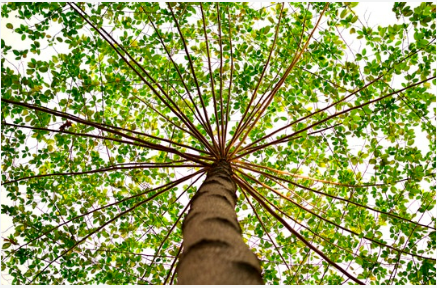 Factors invovled in determining that price include the type of tree being removed, the height of the tree, the ease of access to the tree in question, and the ease of removal.